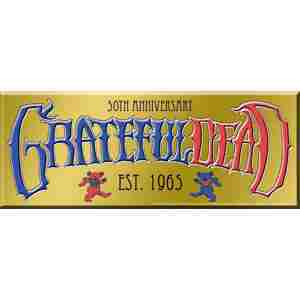 This sticker features the Grateful Dead dancing bears and script commemorating the 50th Anniversary. It measures approximately 2 3/4" x 7". Officially licensed Grateful Dead merchandise. Celebrate 50 years and still truckin'!